Dr. Wei offers a complimentary consultation appointment for all patients interested in any of our cosmetic and dental implant procedures to determine which treatment best suits their individual needs. Before any dental treatment can begin, patient is responsible for the cost of dental x-rays and any other dental records that may be necessary. 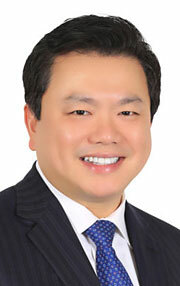 High Success Rate – Dr. Wei has over 17 years of experience with dental services. Plus, Dr. Wei stands behind his work with a warranty.